Inception is a 2010 film which was written, co-produced, and directed by Christopher Nolan. Is that all, Chris? What a slacker. 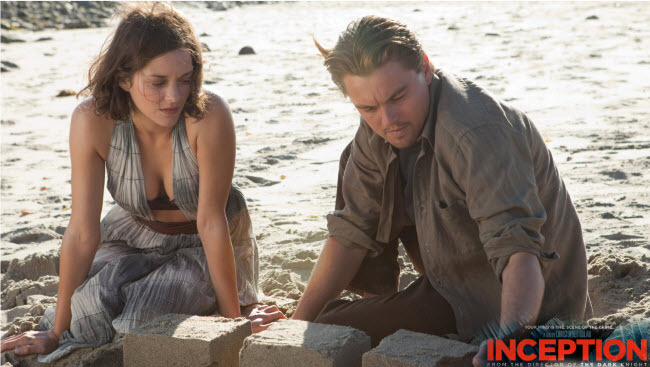 Inception features an international ensemble cast starring Leonardo DiCaprio, Ken Watanabe, Joseph Gordon-Levitt, Marion Cotillard, Ellen Page, Tom Hardy, Cillian Murphy, Dileep Rao, Tom Berenger, and Michael Caine. DiCaprio plays Dom Cobb, a specialised corporate spy and thief. His work consists of secretly extracting valuable commercial information from the unconscious minds of his targets while they are asleep and dreaming. 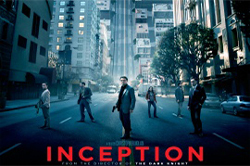 Wanted for murder and unable to visit his children, Cobb is offered a chance to regain his old life as payment for a task considered to be impossible: “inception”, the implantation of an original idea into a target’s subconscious. Nolan opted to work on Batman Begins (2005), The Prestige (2006), and The Dark Knight (2008). He spent six months polishing the script for Inception before Warner Bros. purchased it in February 2009. Filming spanned six countries and four continents, beginning in Tokyo on June 19, 2009, and finishing in Canada in late November of the same year. 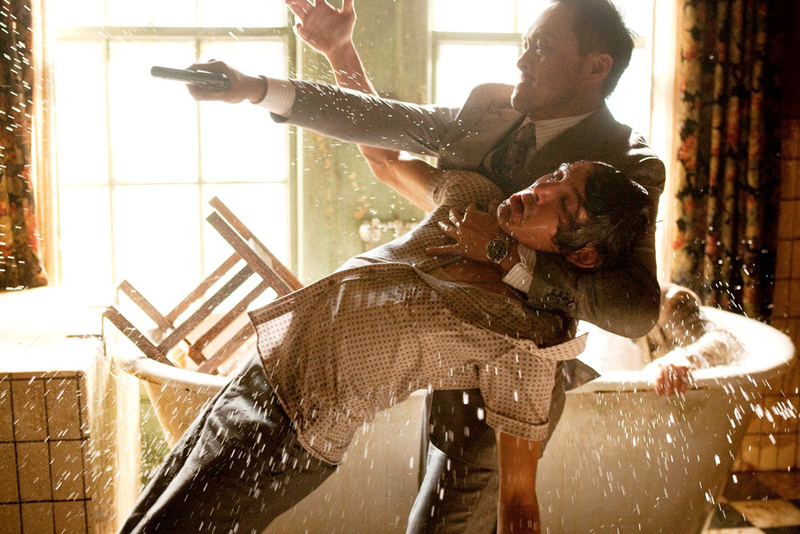 Inception was officially budgeted at $160 million, a cost that was split between Warner Bros and Legendary Pictures. Nolan’s reputation and success with The Dark Knight helped secure the film’s $100 million in advertising expenditure, with most of the publicity involving viral marketing. 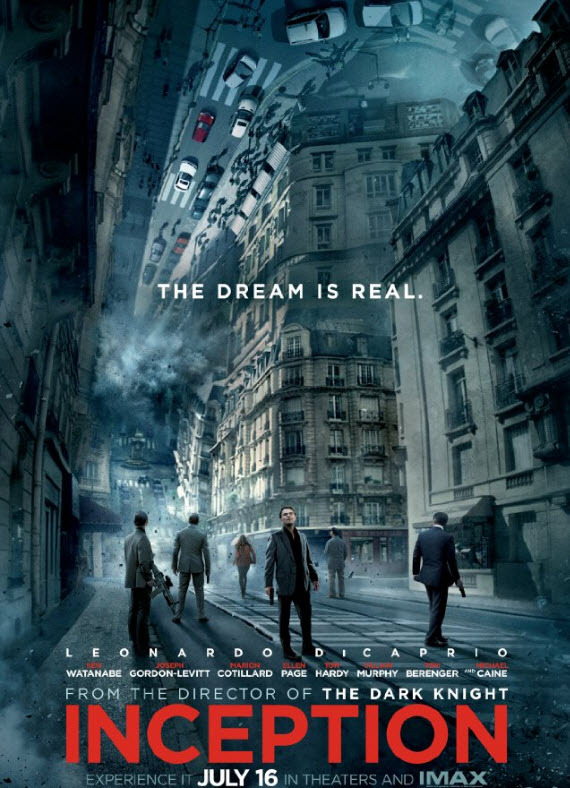 Inception premiered in London on July 8, 2010, and was released in both conventional and IMAX theaters on July 16, 2010. A box office success, Inception has grossed over $800 million worldwide and is currently one of the highest-grossing films of all time. The home video market also had strong results, with $68 million in DVD sales. Inception received wide critical acclaim, with numerous critics praising it for its originality, cast, score, and visual effects. The film received eight Academy Award nominations including Best Picture, Best Original Screenplay, Best Original Score and Best Art Direction and won the awards for Best Visual Effects, Best Sound Editing, Best Sound Mixing and Best Cinematography. This entry was posted in Movie Scripts - with intriguing tales about the production, cast, writer, director and tagged Christopher Nolan Inception script, Christopher Nolan screenplay, Christopher Nolan script, Inception film, Inception movie, Inception movie actor Joseph Gordon-Levitt, Inception movie actor Ken Watanabe, Inception movie actor Leonardo DiCaprio, Inception movie actor Marion Cotillard, Inception movie cast, Inception movie director Christopher Nolan, Inception screenplay, inception screenplay download, inception screenplay pdf, Inception screenplay pdf download, inception script, Inception script by Christopher Nolan, inception script download, inception script pdf, Inception script pdf download, screenplay for Inception, screenplay for Inception movie, screenplay pdf for Inception, screenplay pdf for Inception movie, script for Inception, script pdf for Inception.